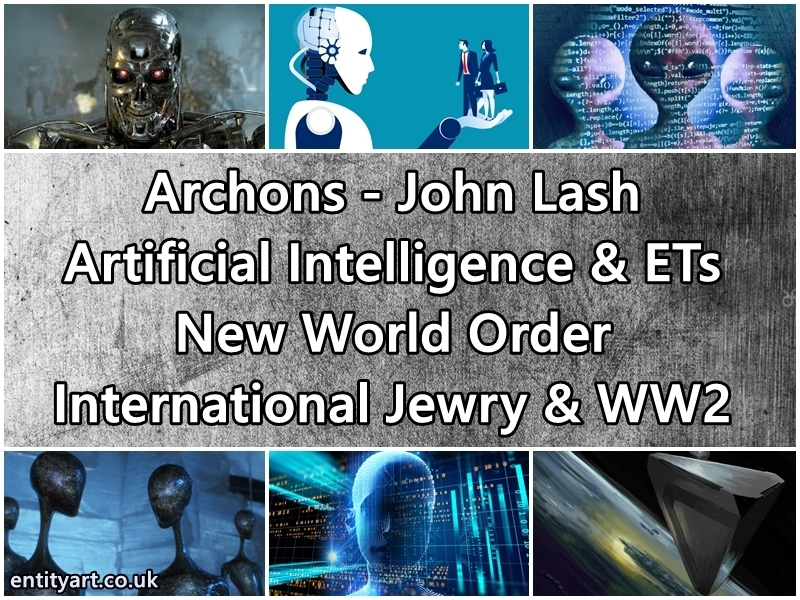 I have researched this area of the alternative media heavily, as I have had various otherworldly experiences: ET collections, third-eye experiences, seeing screens in a void in the night, night time flashbacks / recollections of taking part in some projects or missions… but it all seems to be connected to an ET group. I wanted to explain why I know so much about this subject, and why I have had such an interest in it. 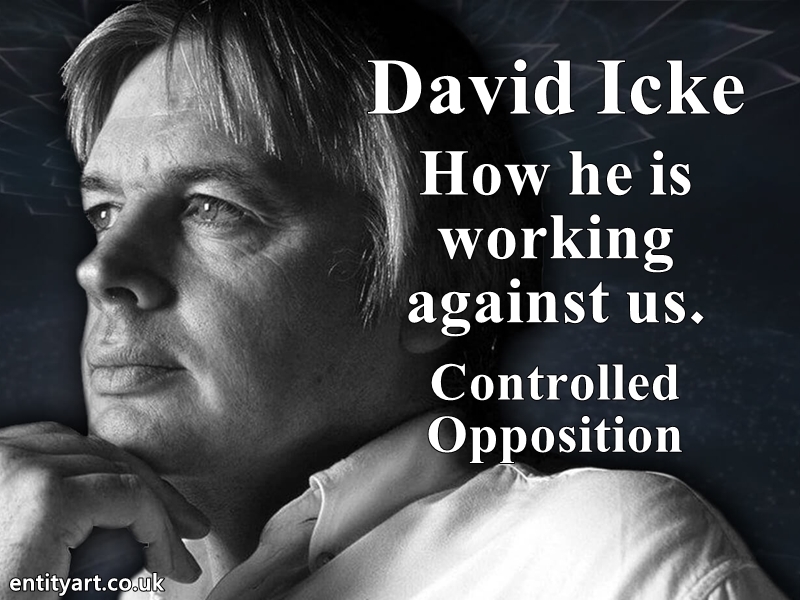 I have incessantly researched looking for answers… I discovered networks of controlled opposition. If you are knowledgeable and well researched, in all areas of the alternative media and global conspiracy, you find controlled opposition agents everywhere: A very obvious one is Alex Jones, for example – in fact the majority of the alternative media is Controlled Opposition. When you know how it all works on this planet and the depths of the manipulations and lies, it is easy to see the deceivers. I am going to write this with the assumption that you know a decent amount about Corey Goode’s testimony – about the Secret Space Program narrative he provides and this group of Extraterrestrials that he claims to be in contact with. I listened to at least 7 series of Cosmic Disclosure… and have read pretty much all his articles – I know what Corey has been saying. Regarding the glass pads that Corey talks about: Do you really really believe that these SSPs, which would be very corrupt and nefarious, just like our governments, would put ALL the information about all the different SSPs and the solar system on these glass pads for research vessel technicians and empaths to read?! Do you really believe that all of this info on the glass pads that Corey talks about is totally accurate and correct? 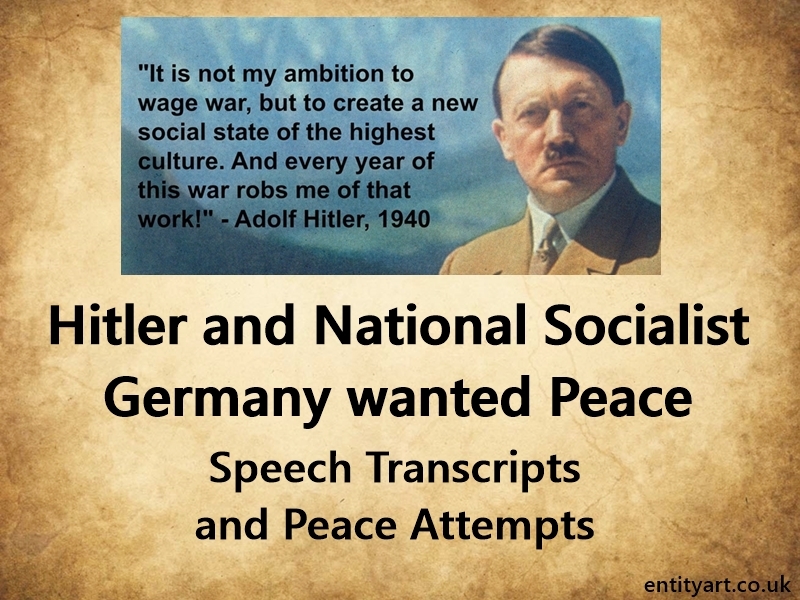 Look at our own history books, they are full of lies and distracting information – the SSPs are run by the same sort of people who run this planet. A note on censorship – we have people being censored left right and center on all of Social Media. 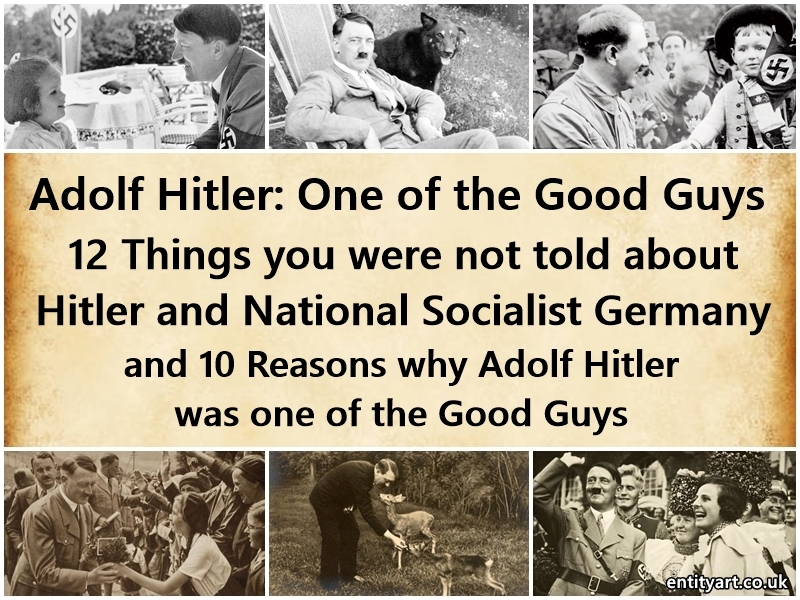 People exposing fake terrorism, zionist / jewish power, that israel did 9/11, revisionist Truth about Hitler / WW2… people having their channels terminated and videos taken down. Why is Corey not having any censorship, when the ET reality is one of, if not the most, closely guarded subject… if they did not want this info out there he would have been censored heavily. But ET / Ufology stories have no effect on the New World Order agenda. 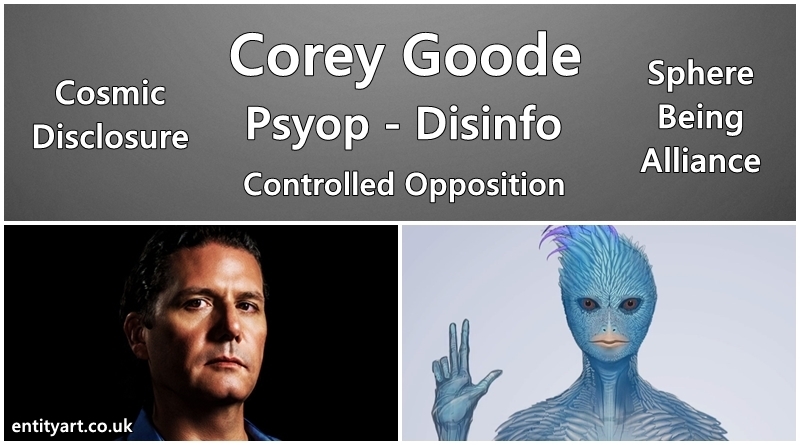 Corey Goode’s Cosmic Disclosure is also on Gaia.com ( a very suspicious organisation, full of pacifying new age misinformation and obvious controlled opposition personalities ) and Corey has had millions of views on YouTube… come on people, he is not a threat to the New World Order Agenda, heavily supported and no censorship. Creating a UFO religion and a cult following – particularly trying to capture them minds of the young as they wake up – creating a deceptive and distracting limited hangout for them. Influencing our children with colourful comic books – trying to influence our youngsters. Distraction with his pointless video blog – which is so forced and unnatural… painful to watch. This hole ‘surviving the transition to 4D ‘and ‘the ascension event’ etc… Not one doubt in my mind this is a psyop, no doubt about it… all there to pacify you… it’s all about distracting and pacifying you. Finally in this section – ‘The Dark Fleet’: this rhetoric from Goode is Hollywood type anti-National Socialist and anti-German propaganda. A Dark Fleet of ‘Evil Nazis’ flying around with Evil Reptilians taking over planets… Give me a break! And there is zero evidence that the ‘’Nazis’ ‘Fourth Reich’ are working with evil Reptilian humanoids. 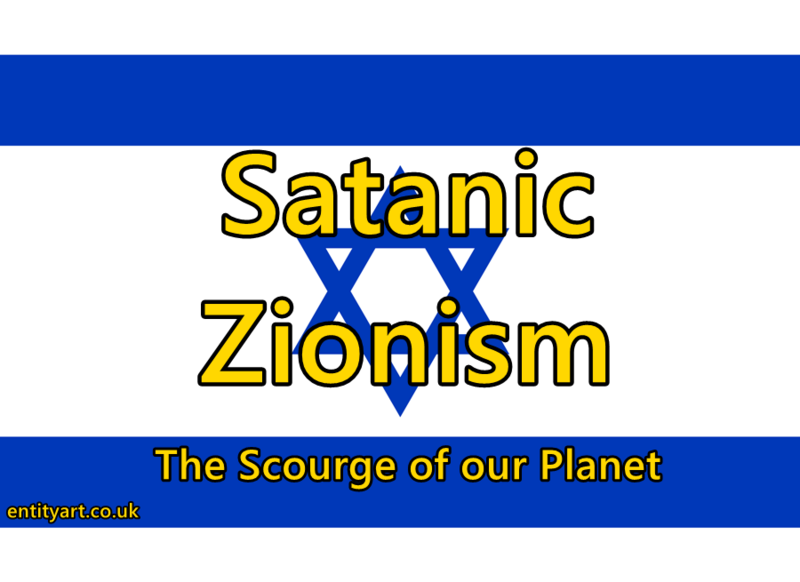 The people behind this New World Order agenda are the Zionist Jews – not the National Socialist Germans. 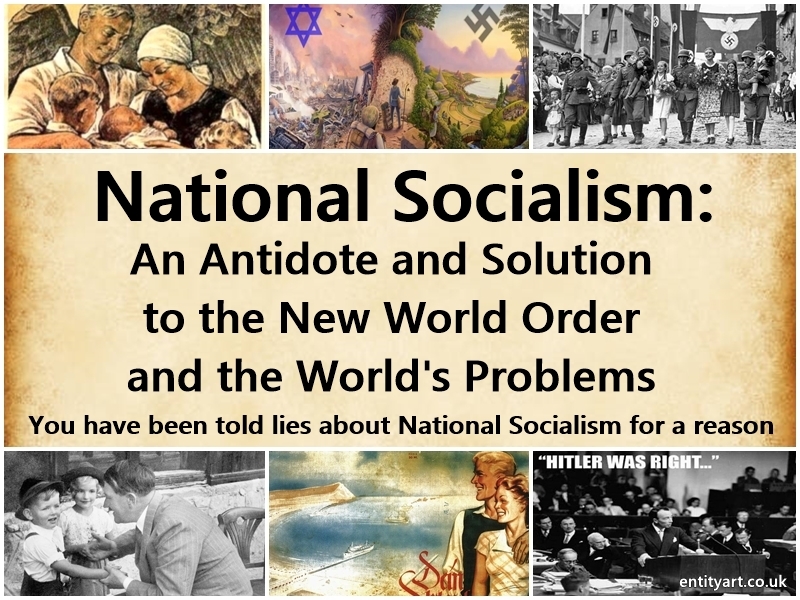 National Socialism was against globalism, and a one world government and the open borders – they fought against communism and the New World Order – they were about having Nations States and Nationalism, the complete opposite of the New World Order! Those who control the money supply control the word. Until Usury / Debt Slavery is ended and we have national and state banks where debt free money is printed, and run for the benefit of the people, not the bankers, then nothing will change. 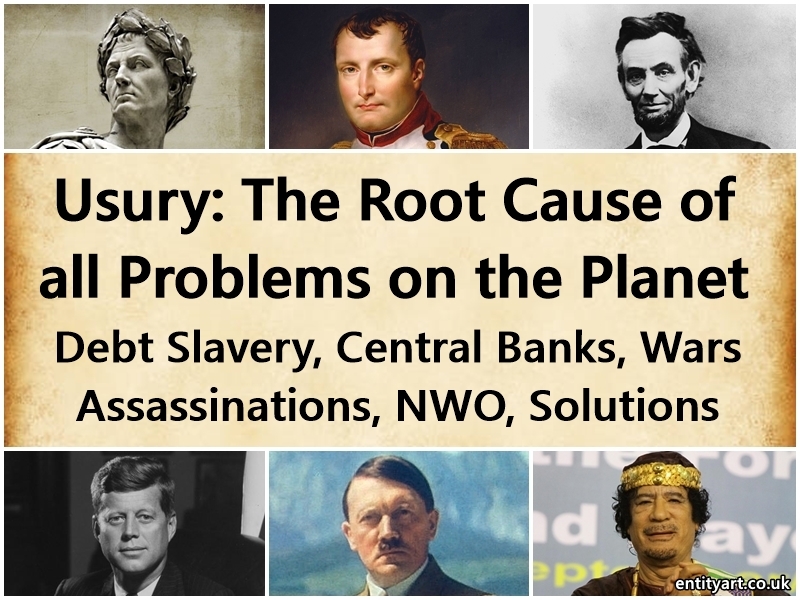 They will be in control of any disclosure that comes out, if it ever does, and it will be full of deception, as they control the world’s money supply. If thousands, or even a few million, people sign a petition wanting ET disclosure, well these people are not going to bat an eyelid about that, they are in control of the worlds money supply, all the media outlets, global corporations etc etc. A side note: The mere fact that Corey Goode is so closely affiliated with David Wilcock should highlight he is not to be trusted. Wilcock has been wrong about a great many things. Everyone who is a Real Truther knows Wilcock is controlled opposition – there is an Article link about this at the end of the article. Corey Goode, like Wilcock, pacifies people with these stories about ‘The Cabal’ being defeated or their defeat being imminent. All these psyops always want to pacify people. 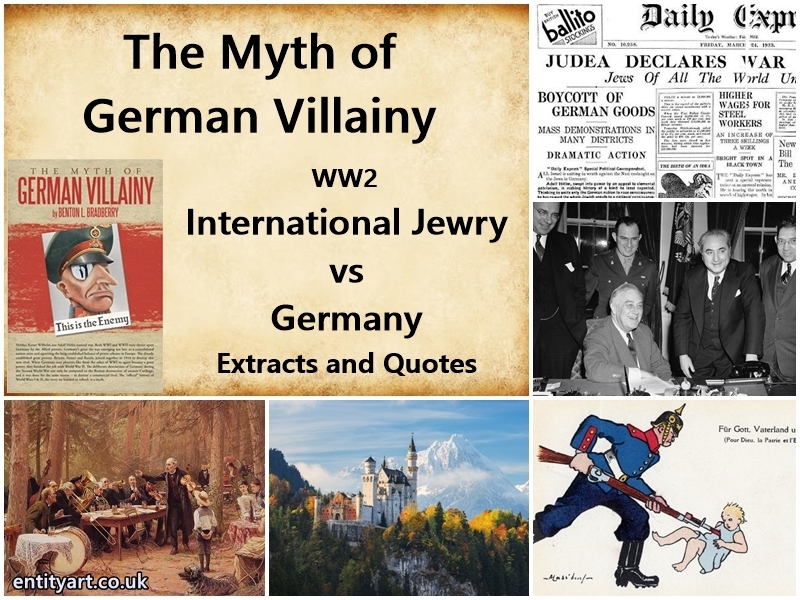 They are not defeated and it is not imminent – if you are knowledgeable about the level of control the Zionists / International Jewry have, and what is occurring geopolitically then you know the falseness of these statements. All these stories about Inner Earth and the Aliens etc – I am not going to go into all the details here about why it is highly unlikely he is having these experiences… If you are knowledgeable it is obvious this is all a psyop without needing to delve into the minutiae of these very far fetched tales. 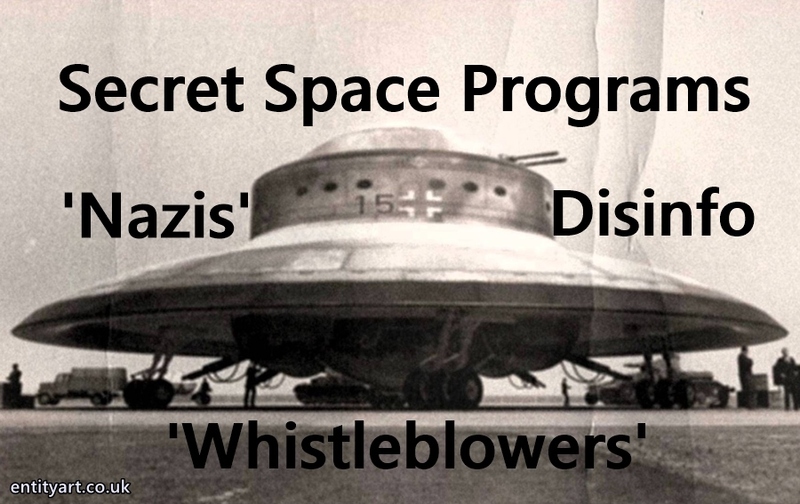 Some of the Secret Space Program info, yes some of that sounds believable, but it wont be the Truth of what is occurring in the Solar System – some of it will be half truths at the very most. Would the powers that be want to carefully control the SSP narrative, if they had built advanced bases in our solar system and hidden it from us? Yes, it will be one of the most important narratives to control, SSPs if they are out there, would be massive, massive business for them, and I am sure what is occurring in them is, or would be, very unpleasant indeed, worse than Earth. So could they have various controlled SSP whistleblowers? Yes. Could nearly all of them be controlled? Could all of them be controlled? 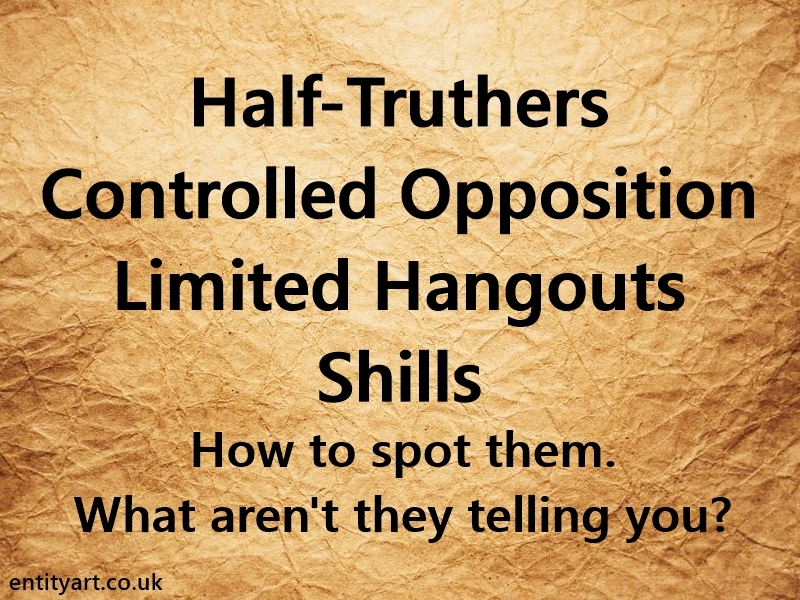 Various Networks of Controlled opposition and limited hangout ? Yes, absolutely. 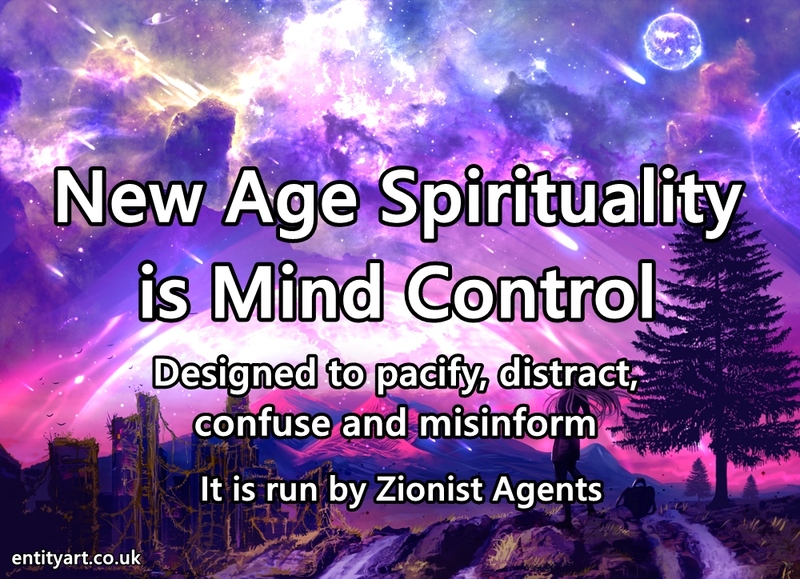 In fact, I would strongly suggest that pretty much the entire SSP narrative is being controlled by agents put in place by the Zionists with their New World Order agenda in mind – I have analysed all of the info they are putting out, and there are so many strange anomalies. It’s just various groups of controlled opposition, they don’t care which group of ‘whistleblowers’ you believe in, just as long as you do. 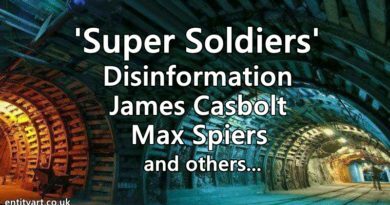 It’s the same with Milabs / Super Soldier whistleblowers – I have analysed them as well – so much historical and geopolitical disinfo and so many contradictions and anomalies. Networks of Controlled Opposition put in place. These groups even pretend to dismiss others information or try and call others out, but that is part of the psyop, they are all in on it. 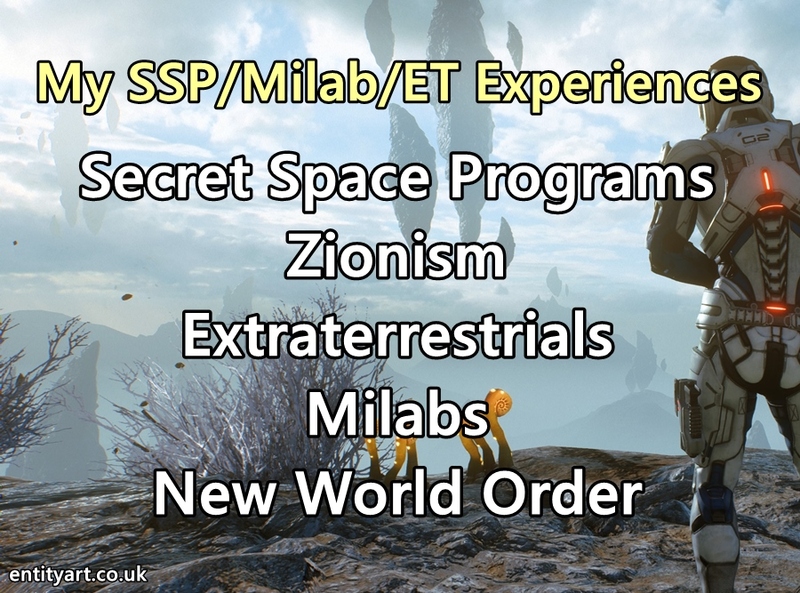 The SSP disclosure, (particularly Corey Goode and his alien stories) is also being used by the Zionists as a distraction and a tool to manipulate the minds of the naive and less well-informed younger generation. They are creating a limited hangout. Corey Goode is probably one of the most obvious controlled opposition agents in history. 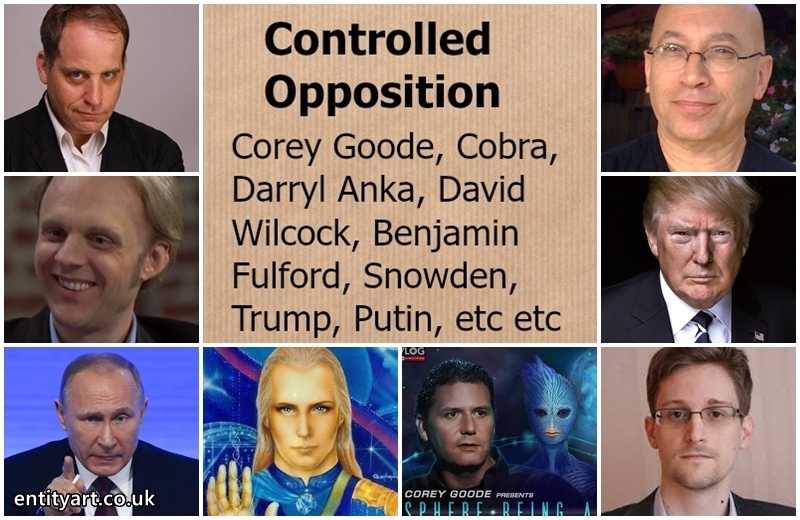 I believe there is some sort of advanced secret space program – but we are not getting the real truth from these people – again, I feel they are controlled opposition. These SSPs are going to be more even more lucrative than the Earth Slave Planet we live on. 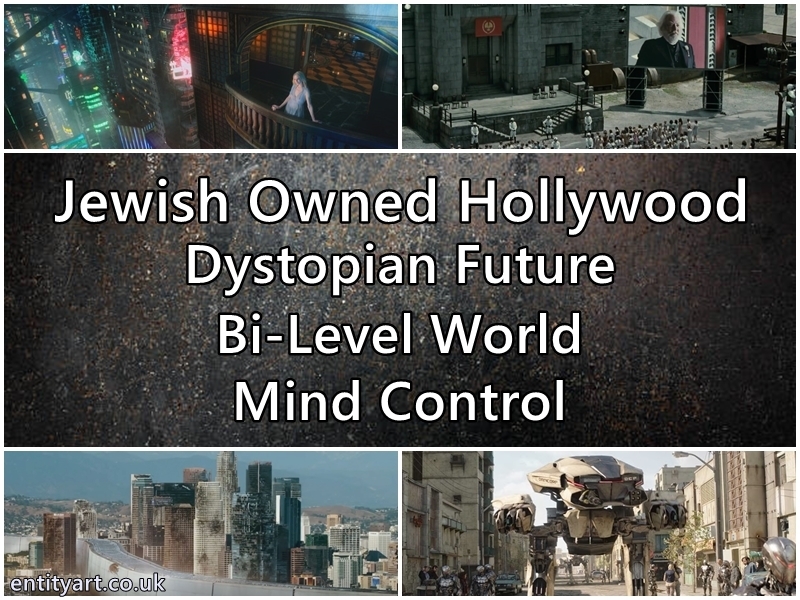 These Jewish Zionist Bankers are going to be in charge of it, just like they are on this planet – and of course they are going to use Controlled Opposition agents like Corey and others to control the SSP narrative – so that the people of Earth don’t really know what is going on in these secret space projects. I believe that the Zionist Banker Elites are now looking to gradually introduce our Earth slave plantation to some aspects of the ‘Secret Space Program’ or at least some more advanced technology – possibly some artificial intelligence (artificial intelligence is incredibly dangerous). This is perhaps one of the reasons why we are getting all these Controlled Opposition testimonies (although the SSP ‘narrative’ is mainly used as a pacifying distraction), they perhaps want to gradually introduce some of the SSP technology to Earth, but on their terms, and when it benefits them – it will only be introduced if it benefits their New World Order agendas and goals. This is why we have a ‘three year disclosure plan’ from the likes of Corey Goode. Of course the Zionist Bankers want to control it all completely. 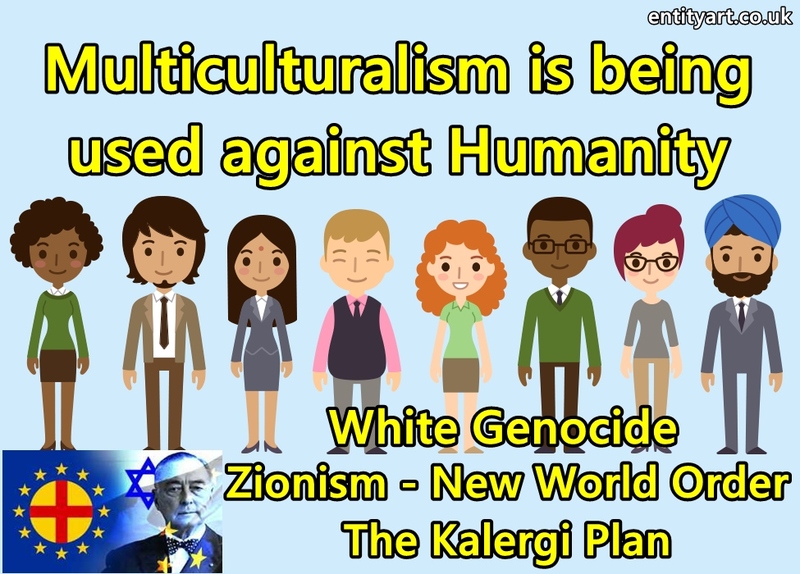 Again, it will only be for their benefit, when and if they decide to give the ‘Goyim’ some advanced technology – don’t be naive – it will be on their terms. 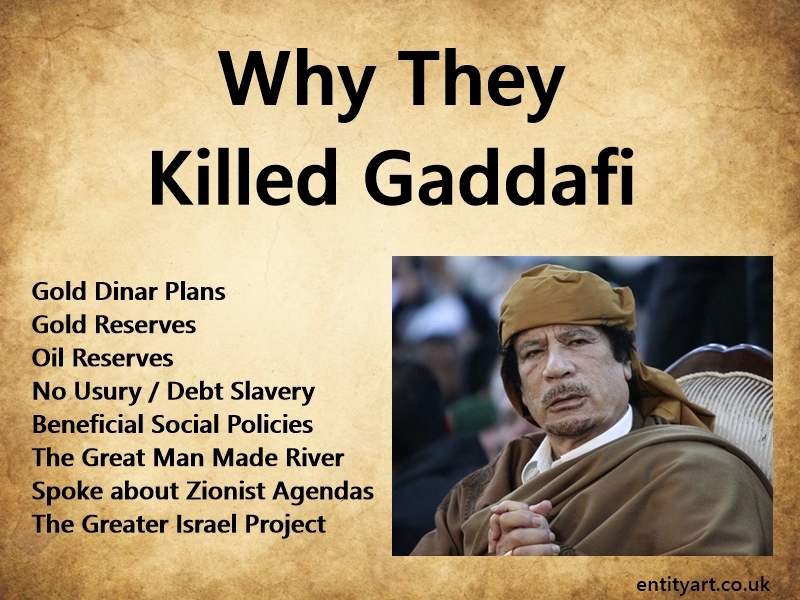 The Satanic Zionist bankers want to do it while still keeping the human population totally enslaved – this is why what we should be concentrating on is countries totally disengaging from the central banks and printing their own money. Countries thrive when they do this – and this Satanic Debt Slave System were are in will crumble if all countries have their own debt free currency. This debt slavery (Usury) is their powerbase. People who believe Corey Goode is genuine have still get various levels of awakening to work through. 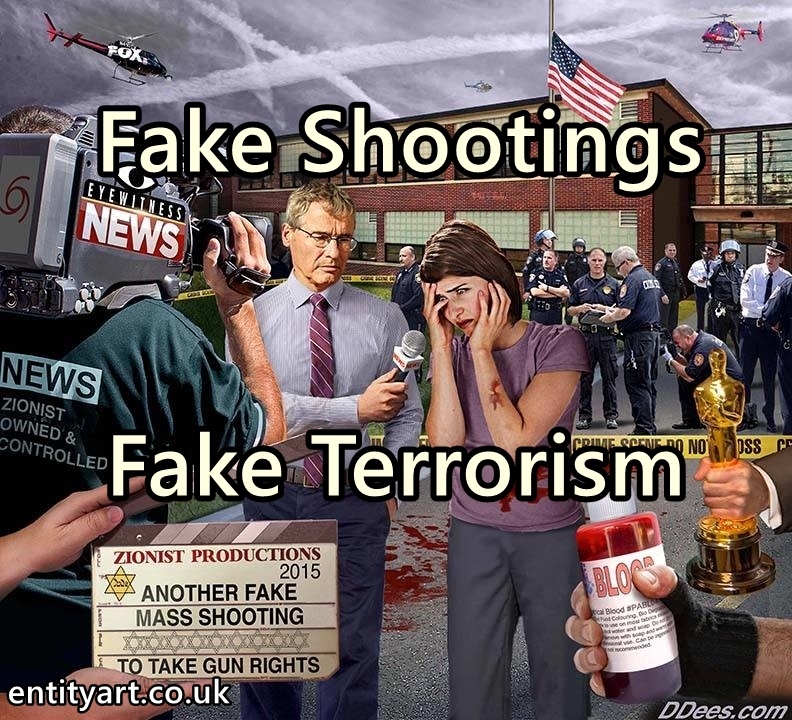 Again, YouTube channels are being taken down left, right and centre for exposing the fake terrorism and the use of crisis actors, for exposing jewish tyranny and Zionism’s crimes, for exposing the WW2 and Hitler lies we have been told etc etc. 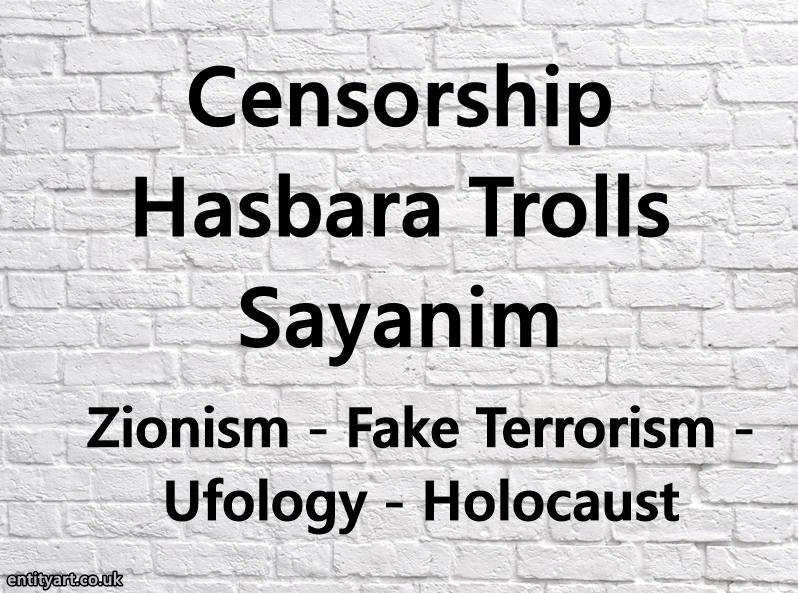 Thousands of videos are being censored by Jewish Zionist controlled YouTube – just for people exposing and questioning… whatever happened to free speech!. “The Truth Does Not Fear Investigation”. But here we have someone like Corey, who isn’t being censored and is not going to be censored – because he is a psyop – a controlled opposition agent. 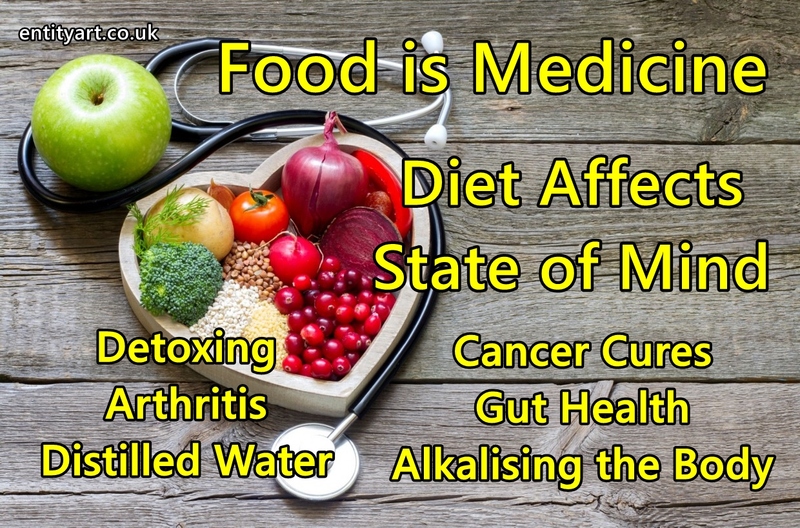 And, again this whole ‘raising your vibration’ theory is just there to pacify you – I have been meditating for many years and eat an incredibly healthy diet – this ‘raising your vibration’ is not going to sort things out on this planet… and how come so many people are working at this ‘raising your vibration’ but the world is getting worse all the time – more control mechanisms implemented all the time, more censorship, more artificial intelligence, more fake terrorism, more destabilizing of the middle east, more refugees, more immigration etc etc. 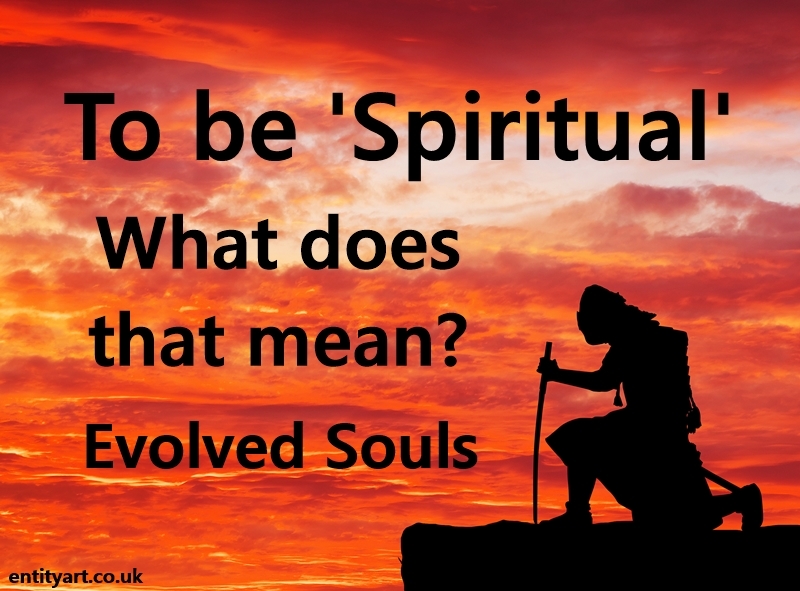 Not that evolving spiritually isn’t important, but you have to become more conscious – you have to become wise knowledgeable critical thinkers, find solutions, and take action against the system. The Corey Goode alien stories psyop is there to pacify you and distract you. Ufology is pretty much on massive controlled limited hangout used to pacify, distract and misinform you. 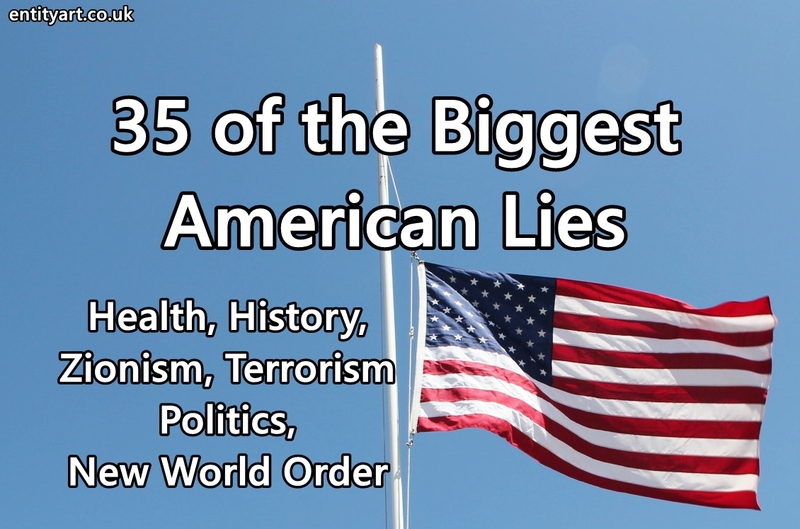 All used to help bring about the New World Order. I recommend researching and learning about the Protocols of the Learned Elders of Zion, it will explain to you the way the world as it is. The book, or plan, is a jewish / zionist book – If you don’t know that the New World order is an agenda of International Jewry and the Zionists then you need to wake up to this reality. The ‘Illuminati’ phrase is a deflection as is ‘The Cabal‘ phrase. Many of these controlled opposition fake whistleblowers and controlled personalities in Ufology will be Sayanim, and they will have fake accounts, or associates, who are in on it, backing them up (often Hasbara) with comments on social media. It is important to note that you don’t save humanity and get real beneficial disclosure through sharing ET stories – you get it by becoming knowledgeable, finding solutions and taking action against the system – if these Satanic Zionist Bankers have the power they aren’t going to do any disclosing for our benefit. I have three articles on this website that discuss the root causes of the worlds problems and that offer solutions. 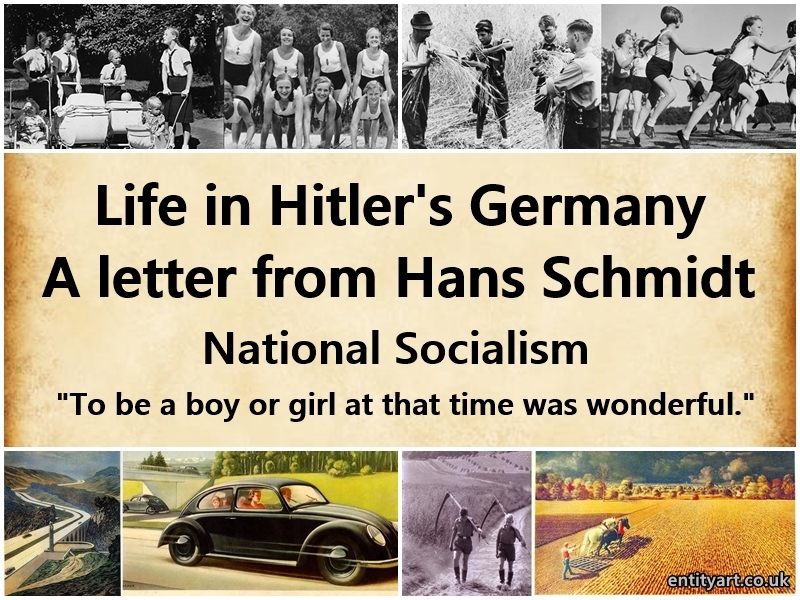 One on ‘Zionism’, One on ‘Usury and Debt Slavery’ and one on the Truth about ‘National Socialism’.